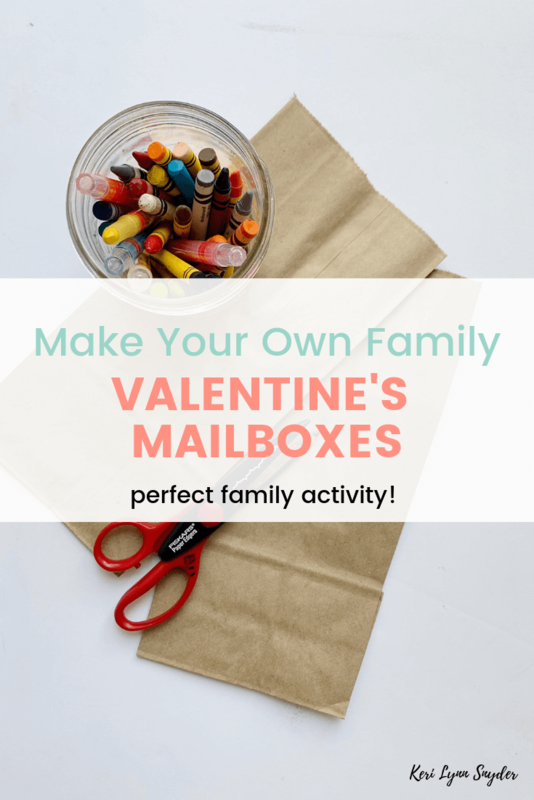 Create DIY Family Valentine’s mailboxes to help your family celebrate Valentine’s together. Our DIY family Valentine’s mailboxes have become a yearly tradition. What started as a way to encourage the kids to show love to each other has resulted in a beloved tradition. Over the past few years we have used envelopes and construction paper to create the mailboxes. This year we are using brown bags and it has been a great success so far! Cut off the top half of the bags so they are shorter. Every family member needs a bag. Make sure everyone puts their name on their bag (or you write it on there). Let everyone decorate their own bag. You can use crayons, markers, stickers, etc to decorate. It is not a huge space so you do not need a ton of things. Hang up the bags. In the past we would put ours on the fridge when using the envelopes. This year since we have the bags, I hung them from the bottom of the family calendar. 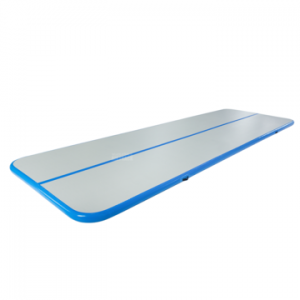 It works well because is in a main space of the home but is not in the way. Encourage Valentine sending. Now is the fun part! 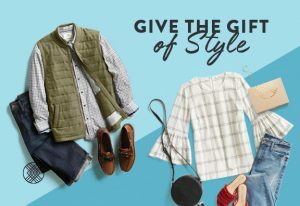 Leave out some note cards, pieces of paper, or pre-cut some hearts. Everyone can write little Valentine’s to put in the mailboxes. 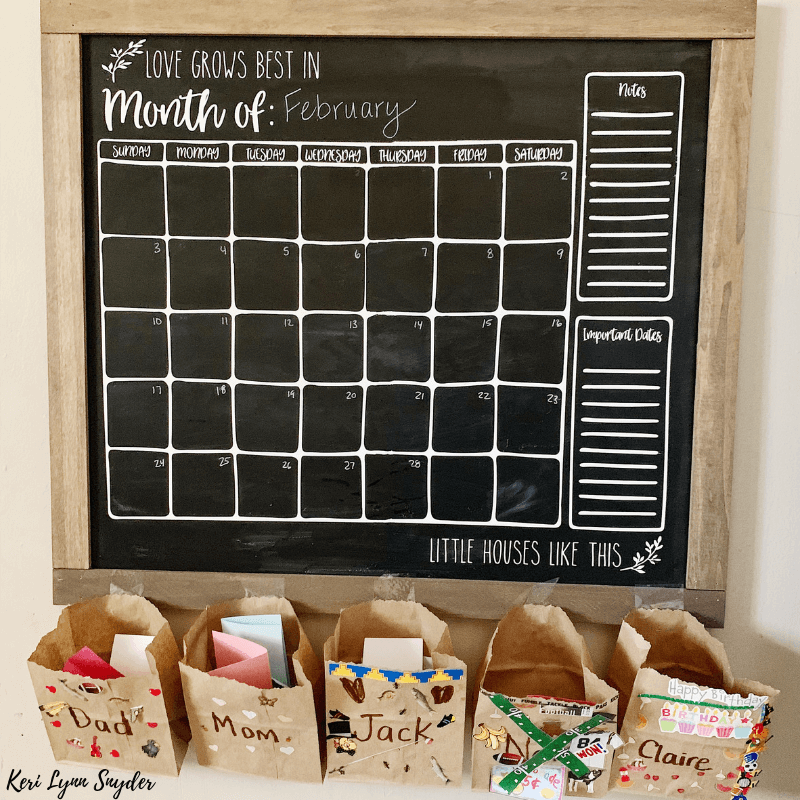 You can then either wait and open them all on February 14th or open them every day. My kids get so excited with this that we started letting them open them every morning or evening. It has been a fun way to speak truth into them and is incredible to watch them write notes to each other. What if your child is younger and cannot write yet? Let them color Valentines! You can cut out hearts for them or little pieces of paper. If they are not able to write but can talk ask them what they want to say and you can write it. 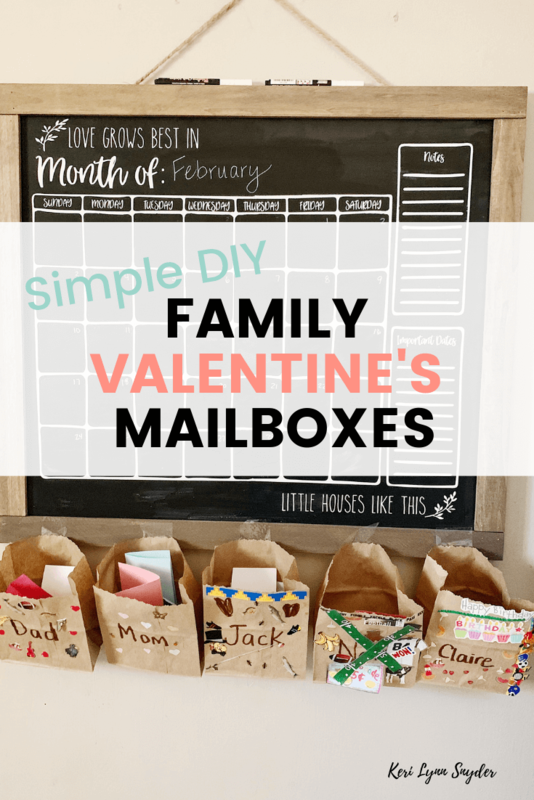 Start a new family tradition with DIY family Valentine’s mailboxes. 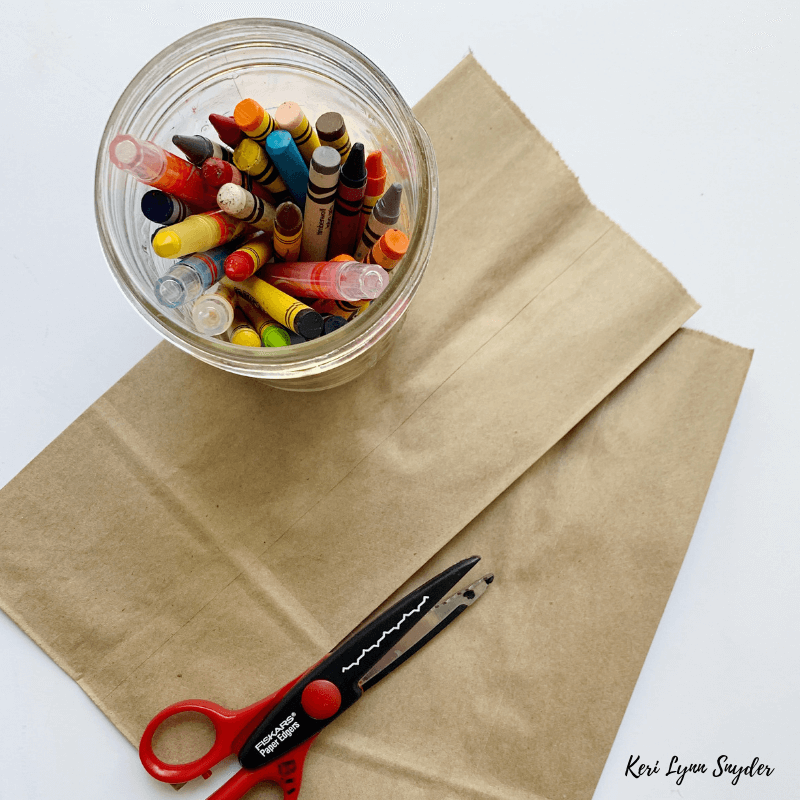 Love this activity and want more simple yet intentional family activities? 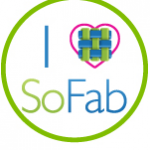 You will love the printable resources in the Thriving Mom’s Toolkit. It is a printable resource library that is updated every month with new family night activities, conversation cards, and more! Learn more here. I will make sure that is fixed asap! !